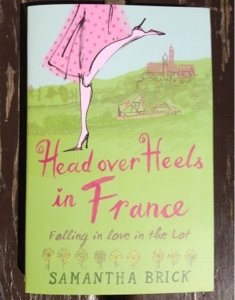 My Book Worm Wednesday review today is of Head Over Heels in France: Falling in Love in the Lot by Samantha Brick. Intrigued by some of journalist Sam's out spoken pieces in the press I was really looking forward to reading this book. Would it provoke fireworks? 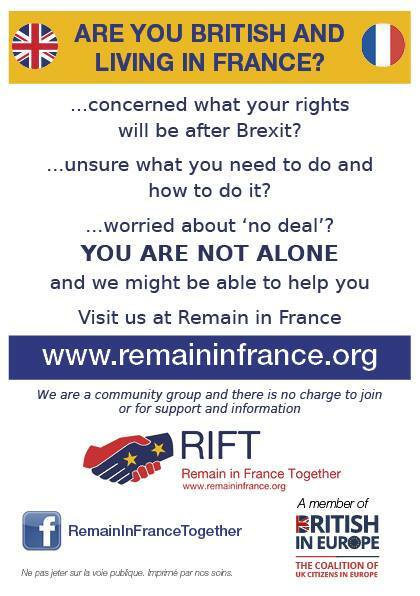 Would it give us Brit women in France a bad name? Would I be disagreeing with her at every page turn? I was one curious reader. What I found myself reading was an open and honest book written from the heart. In life things don’t always go to plan and when her life and business folded around her Sam hit rock bottom. She struggled with the simplest of daily tasks, her family were worried about her, and she could see no future. Her beloved dogs were all that kept her going. A chance meeting with rugged Frenchman Pascal left her with some very difficult decisions to make, but offered her the possibility of a new life. This book is a romantic tale of love and recovery, a girl at rock bottom who is wooed by a man who loves her and just wants to protect her, forever. You have no idea how difficult it is not to write ‘fairytale’, ‘damsel in distress’ and ‘hero’ in this review! But the path of true love is never easy and for two people who are so different and from such different backgrounds they had more ups and downs than most. There are some very funny escapades that had me snorting as I read, often caused by the Franco/Britanique culture clash. For neighbouring countries it never ceases to amaze me how we can be so different. Head Over Heels in France: Falling in Love in the Lot is published by Summersdale and is available in paperback and ebook format from all good book shops and online. 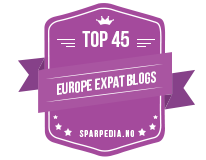 Read my ‘France et Moi’ interview with Sam here. Head Over Heels in France is the uplifting story of the loss of the inconsequential and the gaining of something a lot better and more precious. Sam’s mega fall from having the world at her feet into bankruptcy is a warning to us all, everything we take for granted can be taken away overnight and we need family, friends and a lot of inner strength to pull us through, not to mention an hulky Frenchman! To say I was surprised I enjoyed this book is an understatement. It is the amazingly heartwrenching/heartwarming tale of Sam’s total reinvention of herself brought about by her wonderful good fortune in meeting Pascal and falling “head over heels” in love. Her descriptions of the beauty of the French Lot region and the lifestyle of it’s people make you yearn to lead a more simplistic life. Sam’s determination to fit into, what is to her, an alien lifestyle are both funny and poignant at the same time and inspire true admiration. This book is a wonderful read which makes you smile and I wish Sam, Pascal, Antonio, Barney and Ambrose “bonne chance”. Thanks Steph, I wasn't sure hw I would enjoy it either but like you I did! I totally agree with you about never taking everything for granted and wishing them all the best.